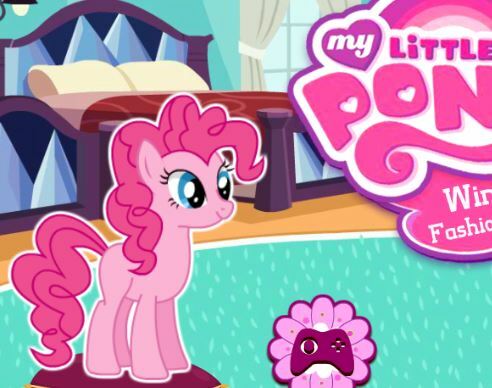 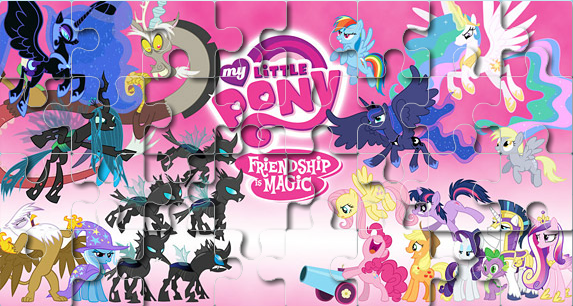 My Little Pony Winter Fashion 3 is a free game for girl to play online at Gamesmylittlepony.com. 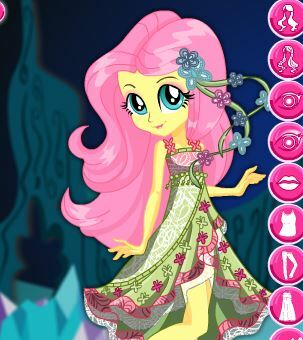 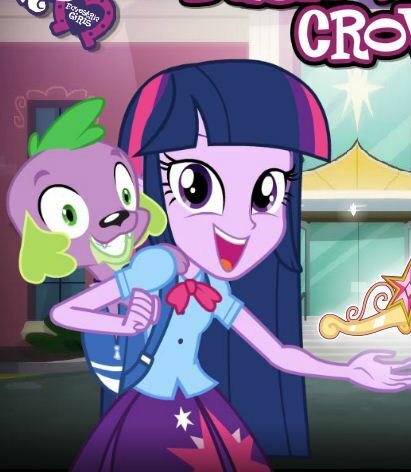 You can play My Little Pony Winter Fashion 3 in your browser for free. 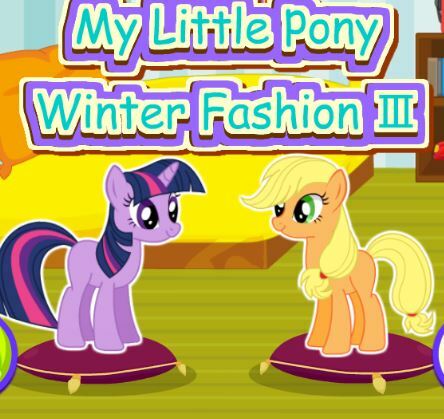 My Little Pony Winter Fashion series of three, please help to dress up Twilight Sparkle and Applejack. 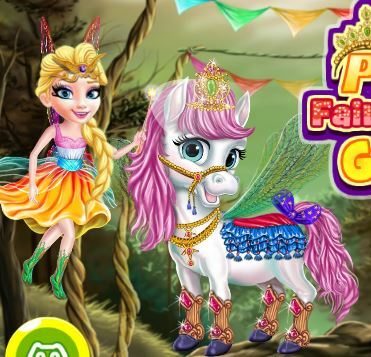 Enjoy playing this game!